Create your own weapon for live action roleplay with the DIY LARP Long Baton Base. 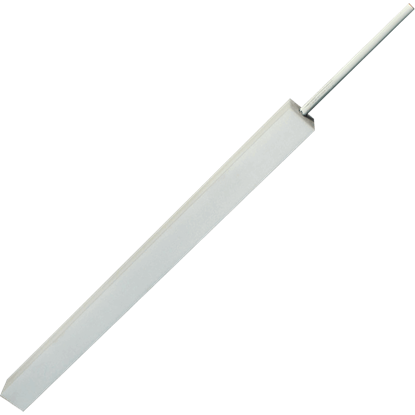 This blank base provides the basis for the self-construction of a LARP bat weapon. It is made from high quality foam surrounding a fiberglass core. If you are dreaming of your ideal LARP sword but have not found the right one for you, try crafting your own with the DIY LARP Long Sword Base. This expertly constructed base provides a safe start for your self-customized creation. 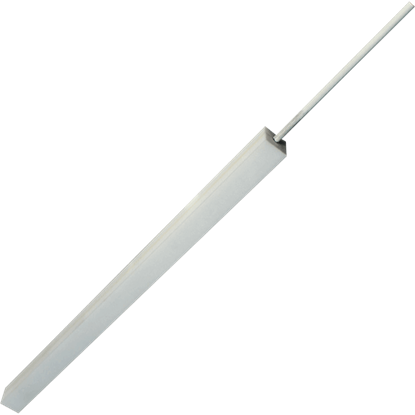 The DIY LARP Short Baton Base provides the basis for the self-construction and customization of a LARP bat weapon. This base features sturdy construction, made of high quality, closed cell foam surrounding a fiberglass inner core. Craft your own blade for live action roleplay with the DIY LARP Short Sword Base. Ideal for self-customization, this base features a safe and sturdy construction, made of a high quality, closed cell foam surrounding a fiberglass core. Use Latex Milk to coat your own DIY LARP weaponry. 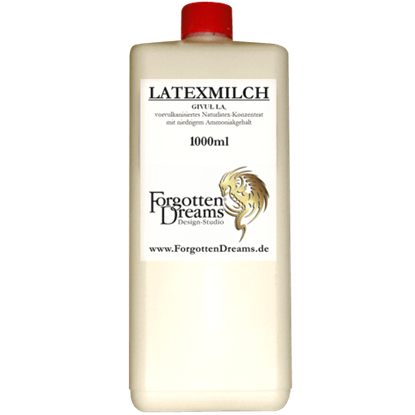 Useful in adding durability to self-customized or self-made LARP gear, this low ammonia formula is an essential crafting component your LARP swords and shields should not go without. The Medium Foam DIY Plate, made of industrial quality, closed cell foam, features a middling thickness that makes it a versatile crafting material in creating your own LARP looks or customizing pre-existing weapons, shields, and more. Use the Thick Foam DIY Plate to create your own dream LARP looks. 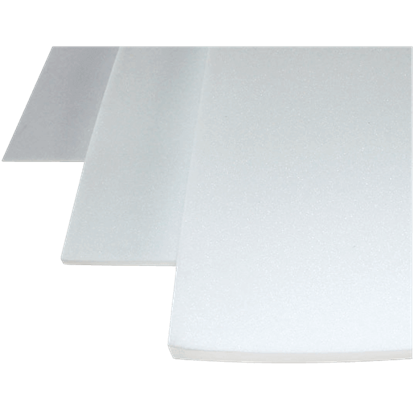 Constructed from sturdy, industrial quality closed cell foam, this crafting material can be used to decorate shields, weapons, and more in whatever way you please. Ideal for adding detail to your LARP weapons and shields, the Thin Foam DIY Plate will help you take your live action roleplay gear to the next level. Its closed cell, industrial quality foam is perfect for unique self-customization.